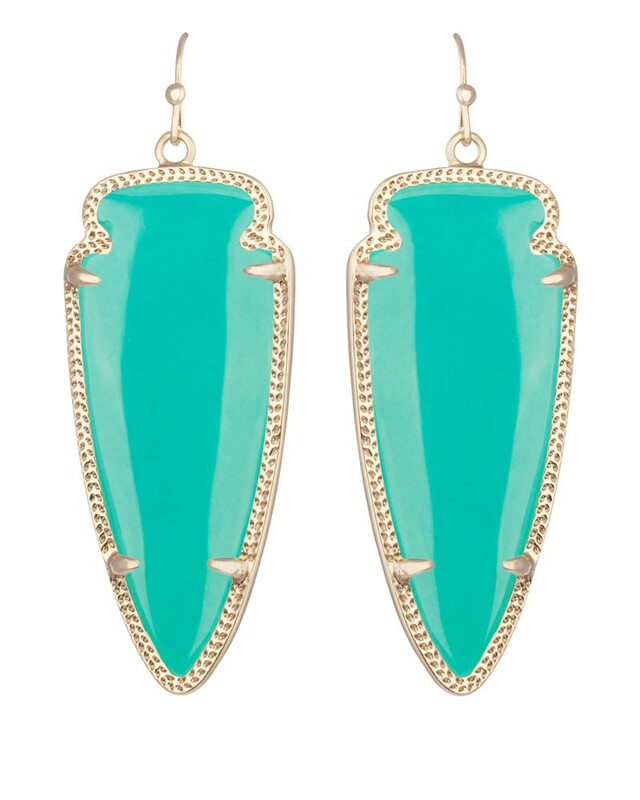 Ya’ll I know I am WAY behind on the Kendra Scott thing but I am obsessed with the earrings below! I have always liked the jewelry but kind of brushed it off. However, I have been eyeing these for months! Plus, no matter what your size earrings ALWAYS fit!